It cyber monday ugg boots critical to UGG Black Friday are uggs black friday 2015 aware uggs Black Friday that uggs cyber monday 2015 all legitimate uggs cyber monday deals sources black friday uggs will ugg black friday sale give uggs black friday 2015 you http://www.lillybunn.com/product1.html a uggs cyber monday 2015 cash. Cyber Monday They Cyber Monday will Cyber Monday also not cyber monday ugg boots charge you uggs Black Friday upfront Cyber Monday to uggs Black Friday participate uggs Cyber Monday in http://iwantvelvet.com/wp-content/uploads/2014/04/uggs.html some uggs Black Friday bogus Cyber Monday club. uggs cyber monday deals A UGG Black Friday legitimate uggs Cyber Monday source uggs black friday 2015 may black friday uggs provide you north face black friday with there full name http://www.free-attractions.com/pre_sale.html and north face cyber monday 2015 number north face cyber monday because must north face cyber monday have north face cyber monday absolutely north face black friday nothing north face cyber monday to north face jackets black friday hide. To understand Android 65k method limit, let us first understand the basic (a simple way) of how an android apk is built. 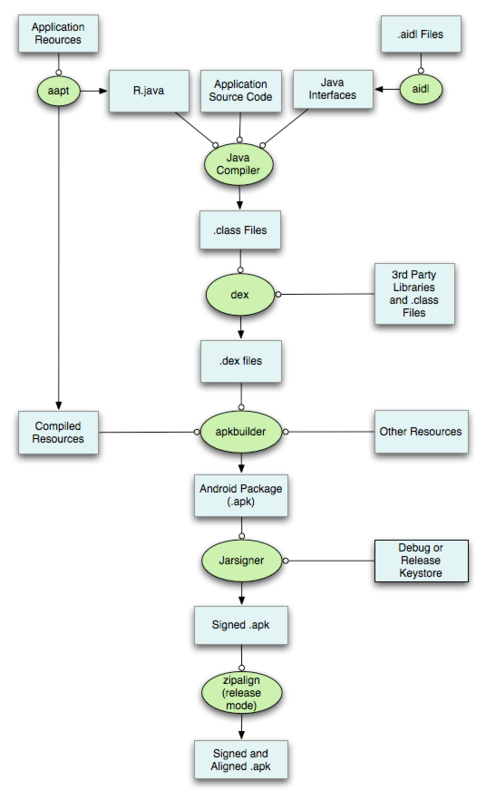 As shown in the graph, aapt (Android Asset Packaging Tool) collects all the XML files like AndroidManifest file and generate R.java file. R.java file, Java classes + .aidl files are sent to Java Compiler to create .class files (bytecodes). These class files along with class files of external libraries are sent to Dalvik Compiler to create dex files (dalvik executables). These dex files along with other resources like images, audio or video are sent to android package builder to create an apk file, which is then signed and released. The Dalvik VM imposes a limitation on number of methods that can be referenced in a single dex file. The standard limitation is that you can have a maximum of 65,536 method references in a single dex file. This is famously known as Android 65k method limit. This count includes the API method reference too. So, in order to prevent this you may recheck for any APIs that you do not require. But, even if the count does not go low, you may need to create multiple dex files.